“In California, the amount of water exiting aquifers under the state’s most productive farming region far surpasses the amount of water trickling back in. That rampant overdraft has caused land across much of the region to sink like a squeezed out sponge, permanently depleting groundwater storage capacity and damaging infrastructure. 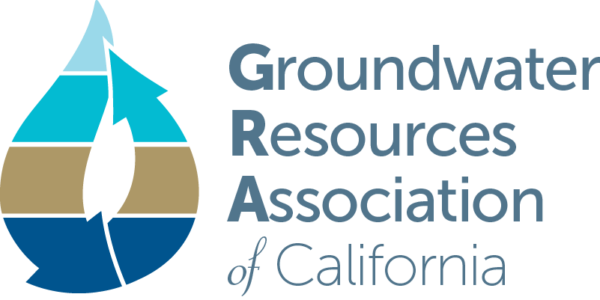 “In California’s semi-arid climate, replenishment of groundwater aquifers relies on precipitation and runoff during the winter season. 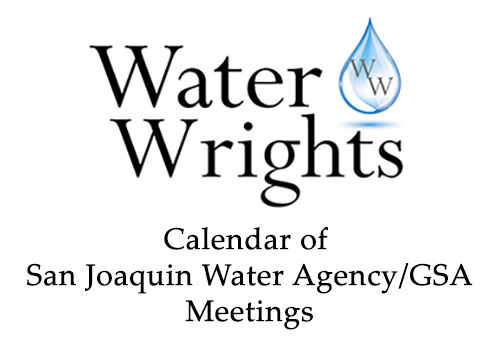 However, climate projections suggest more frequent droughts and fewer years with above-normal precipitation, which may increase demand on groundwater resources and the need to recharge groundwater basins. Using historical daily streamflow data, we developed a spatial index and rating system of high-magnitude streamflow availability for groundwater recharge, STARR, in the Central Valley. 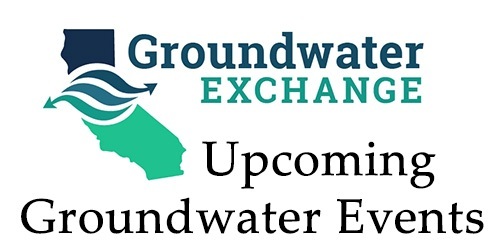 Groundwater markets offer a cost-effective means of meeting management goals under the 2014 Sustainable Groundwater Management Act. Using data from the Coachella Valley groundwater basin, we quantify the economic impacts of trade in one of California’s most important agricultural regions. Facilitating groundwater trade under a mandatory basin-wide “cap” on pumping will reduce disruptions to the local economy and keep land in production, relative to a scenario where trade is prohibited.